1. 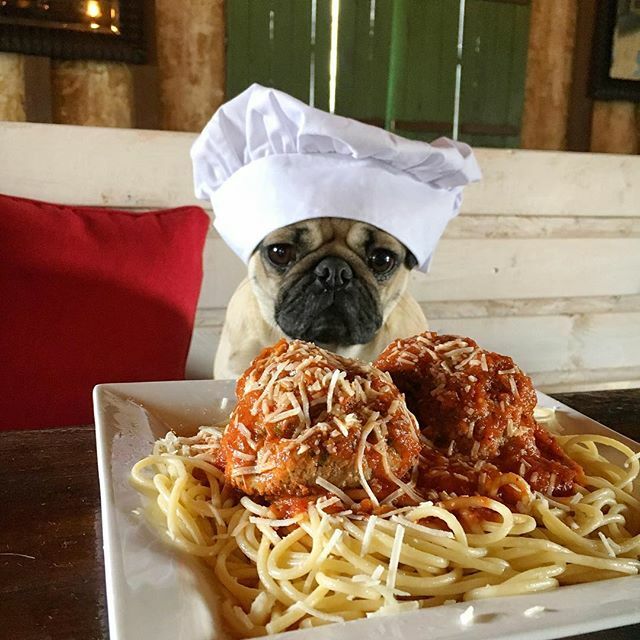 @itsdougthepug on Instagram. I cannot get enough!!! If I'm in a bad mood I search for pictures of cute dogs on insta, and it puts me in a better mood almost instantly. THIS account is another favorite. 2. 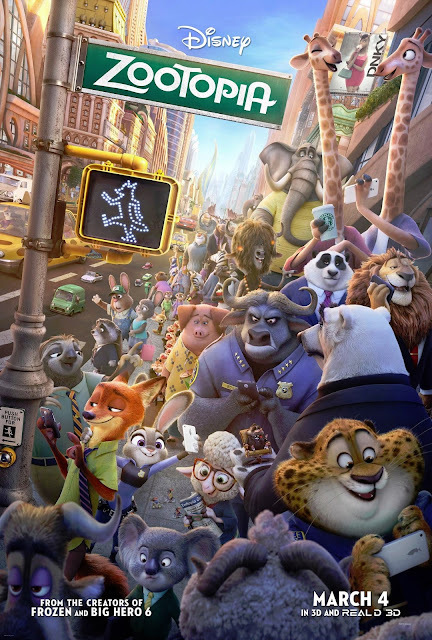 Zootopia! 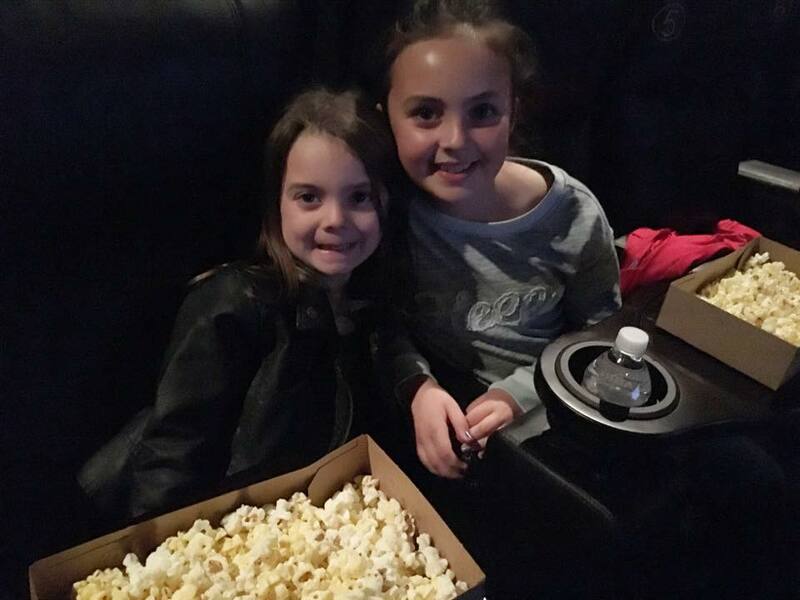 I took the girls to see it last week, and I really enjoyed it too. Most kids movies have me zoning out and falling asleep in my seat, but not this one. It had a great message, and started some good discussions with my littles! 3. Moscow Mules! I know I'm super late to the game, but I'm obsessed! 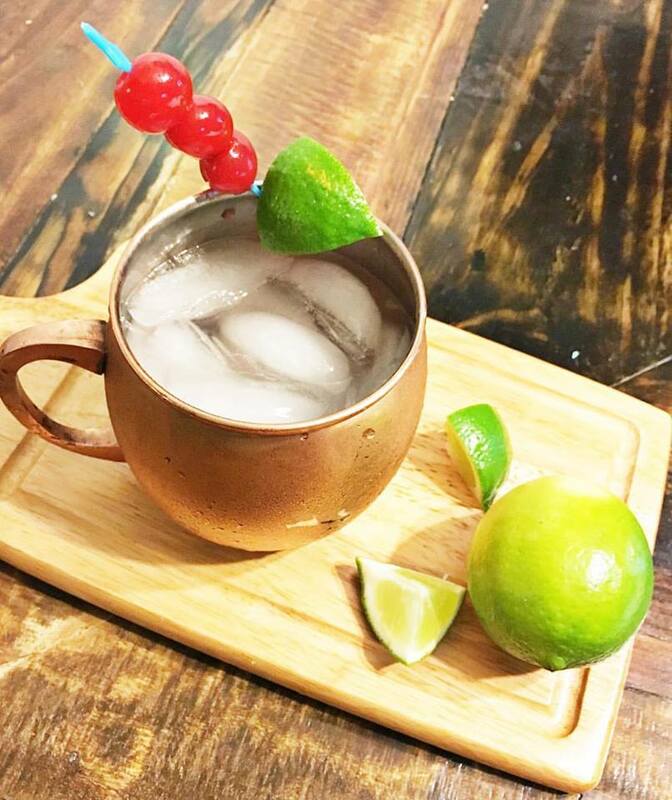 I recently made the cherry Moscow Mule (recipe HERE) and it was amazing. Have you tried a MM yet? ?